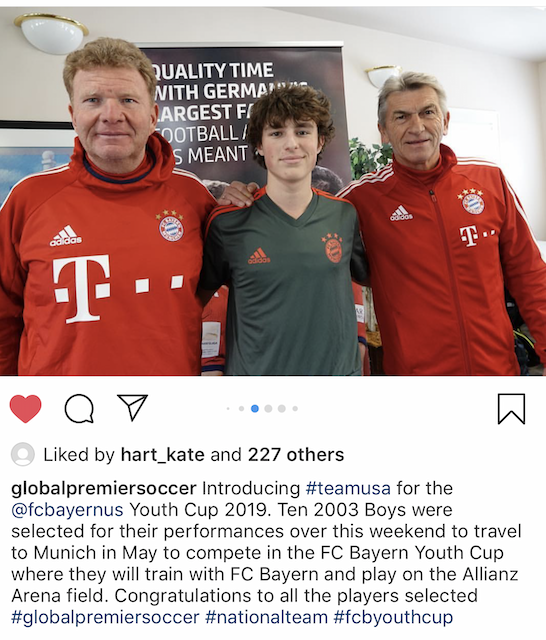 We're incredibly proud to announce that JAKE PRATHER (03 SDB Hotspurs) has been selected as 1 of 10 boys for GPS Team USA headed to Munich in May to play in the FC Bayern Youth Cup. Jake will have the opportunity to play on the field at Allianz Arena and to train with FC Bayern Munich. Bravo JAKE!! You earned it. Interested in a possible spot on one of SDB's teams? Galacticos are the 2018 BU12 KS Jr State Cup Champs! Relentless intensity leads to back to back Jr State Cup Titles! LYON dominates in BU11 final to take the championship! Hotspurs with a strong showing in Chicago! RED STAR WINS USYF GU14 NATIONAL CHAMPIONSHIP! Tough, gritty play earns Red Star the national title! 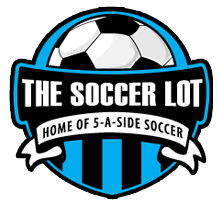 GALACTICOS win SLSG Fall Festival! SDB Lyon dominates Fall Kick Off Challenge finishing 4-0 and champs!